The e-book is a PDF file, which you can download immediately. You can either right click and ‘save target as’ or just click on the link and wait for the PDF to open. 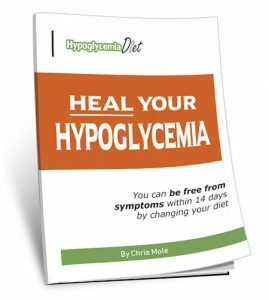 If you have any problem downloading the e-book, please email me at chris@hypoglycemia-diet.com and I’ll send you a copy by return email.